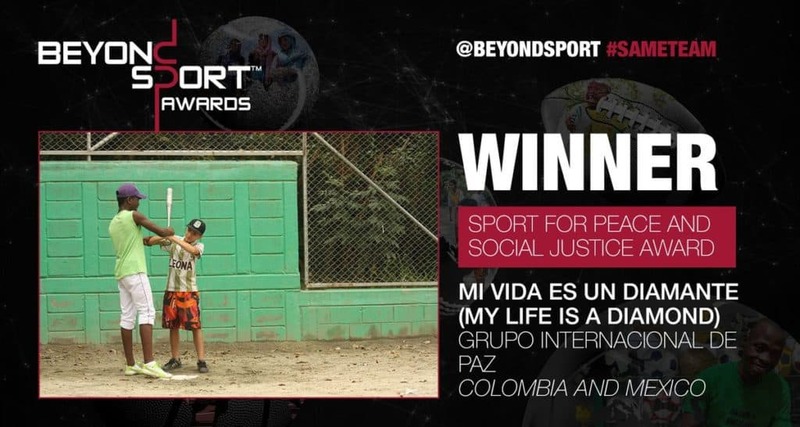 Congratulations to Women Win for winning Global Impact of the Year at the 2017 Beyond Sport awards! 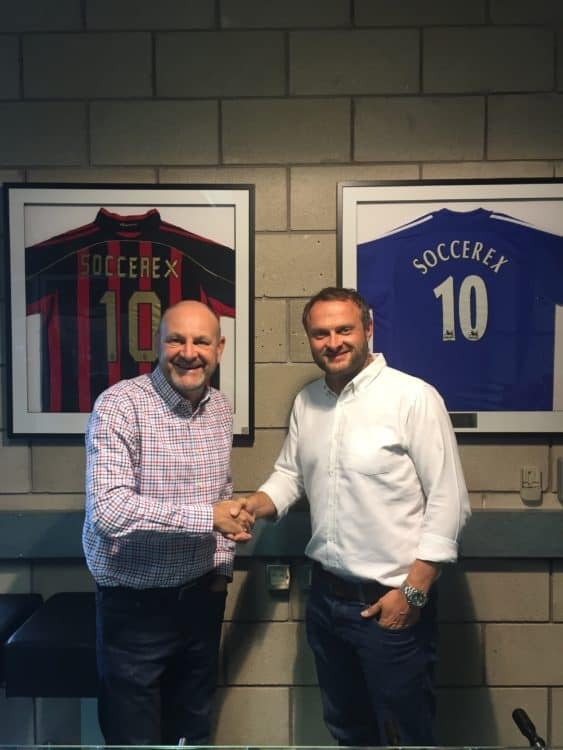 We are proud to have a strong relationship with them having worked together to deliver sport for social development globally. 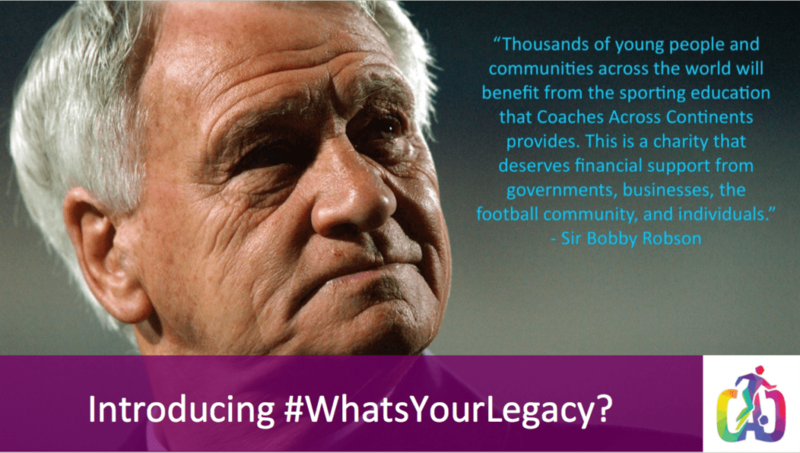 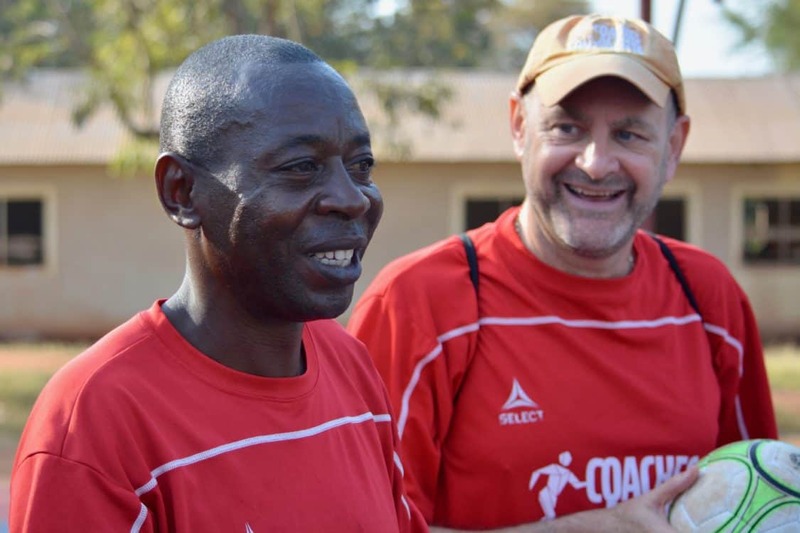 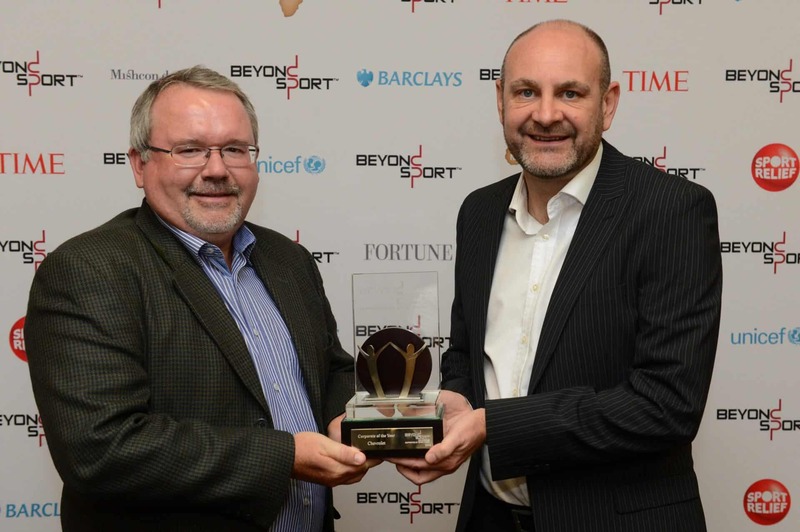 Coaches Across Continents has previously won Beyond Sport Awards in the Best New Project (2009) and Corporate of the Year (2014) categories. 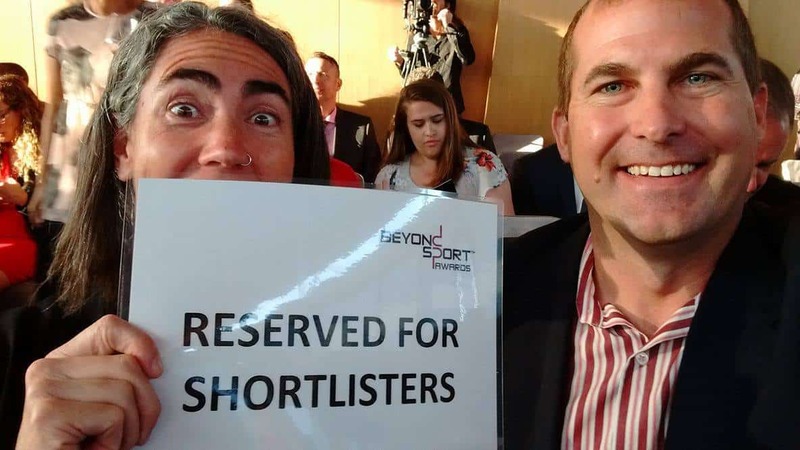 This is the third Beyond Sport shortlist recognition for CAC since 2014. 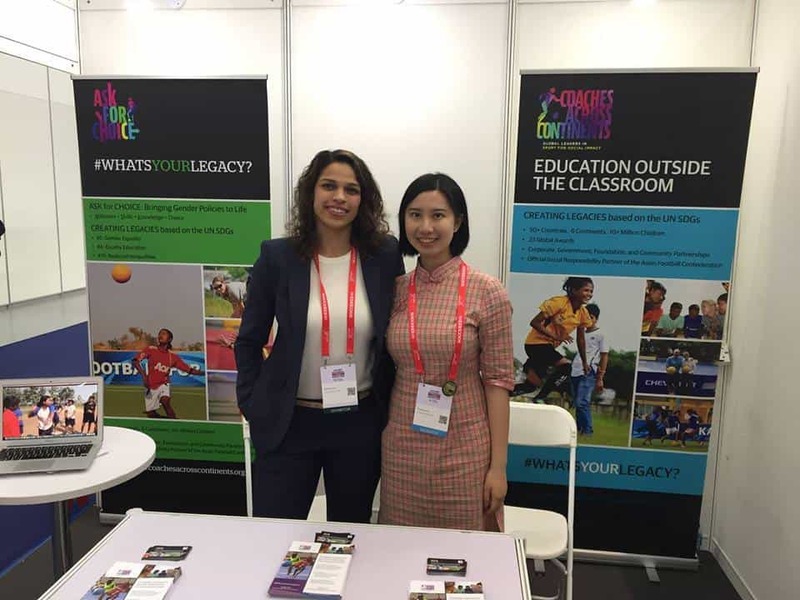 Congratulations to CAC partner Grupo Internacional de Paz from Colombia!